Minimum quantity for "*New & Improved* Headband - The Highlands" is 1. 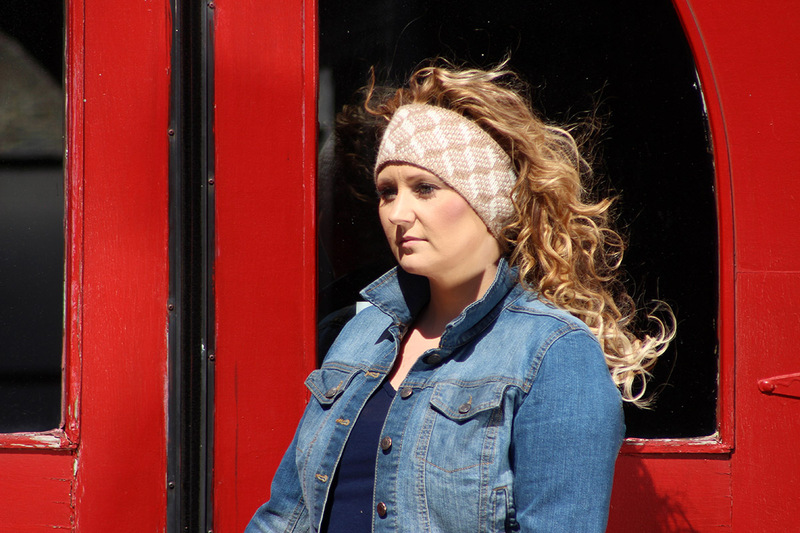 "The Highlands" Headband is a stylish accessory that will become an outdoor essential. 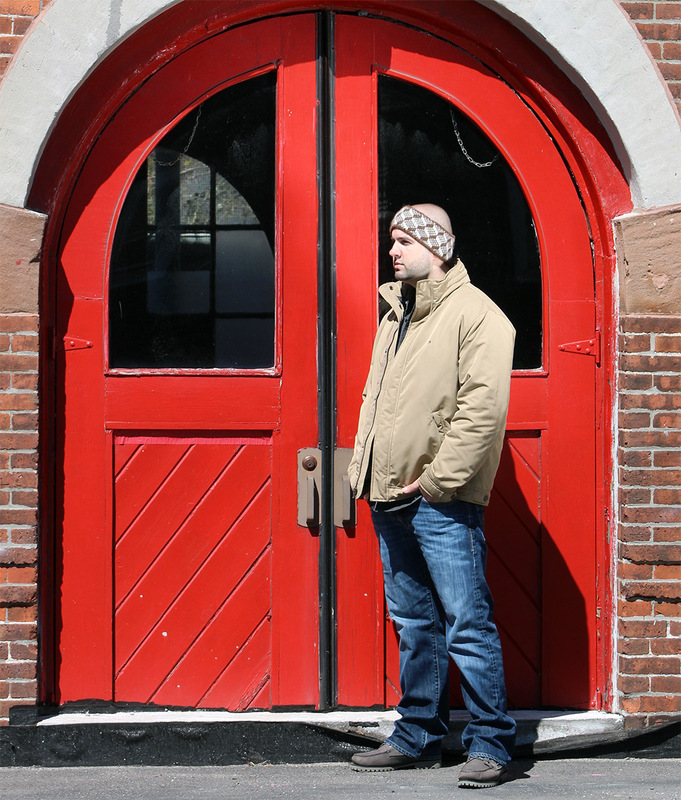 Our new headbands utilize U.S. grown Alpaca Fiber to keep your ears warm and cozy while allowing your head to breathe.